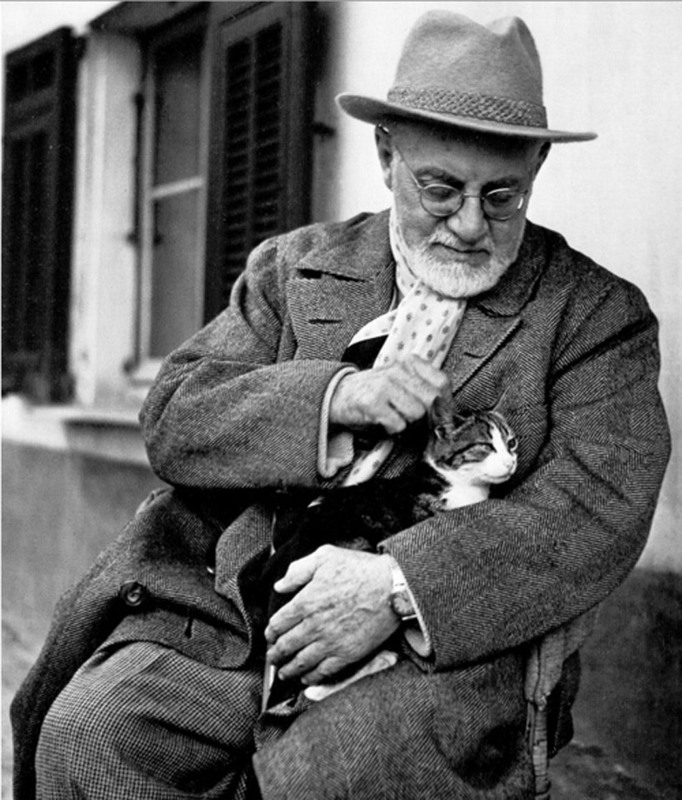 Artist Henri Matisse with his cat. but also an obvious cat lover! in the week long painting workshop! an enjoyable time learning more! we take our paintings home! Thanks Sandee for Feline Friday! How fun. I know this has been a most entertaining course for you. I can feel that in your posts. That is a great photo and nice art too. That’s a very nice piece, it’s obvious to worked hard and had a good time.